And the winner is…. Bethan Thomas-Jones. This competition closed on 16th December 2016. Want to give your horse, or your loved one, (maybe one and the same!) a really great Christmas present? Then enter the competition to win a ‘Pacefeeder’. 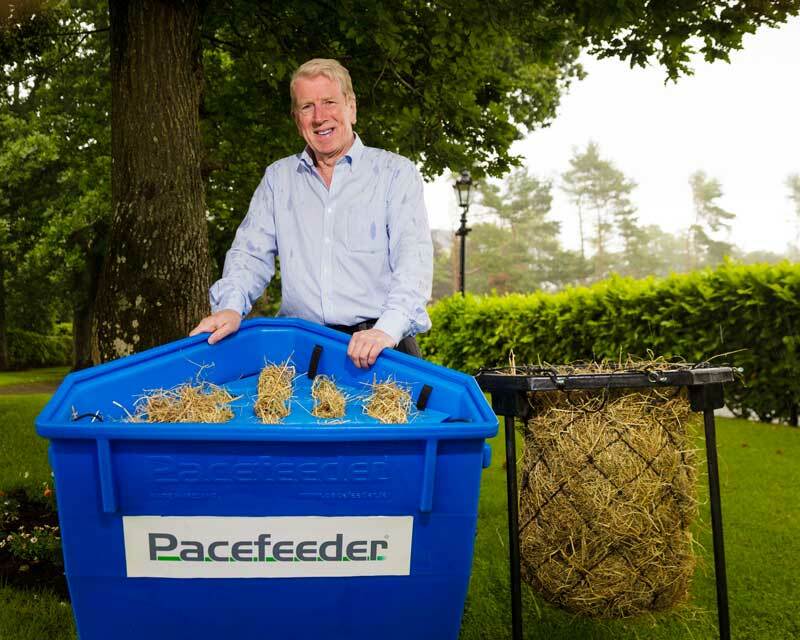 The CEO of Pacefeeder, Rory Connaughton, has generously offered one lucky person, or should I say lucky horse, a Pacefeeder as a special Christmas competition prize. Entries are now open and will close on 16th December 2016, so don’t delay. The winner’s name will be pulled out of a hat on 17th December 2016 and the winner will receive their Pacefeeder in time for Christmas. Entries have now closed. The winner will be announced shortly.